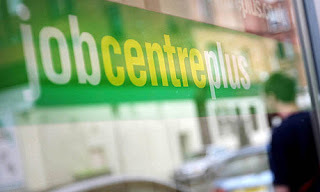 Yesterday, the July 2013 UK Government statistics for unemployment were released. 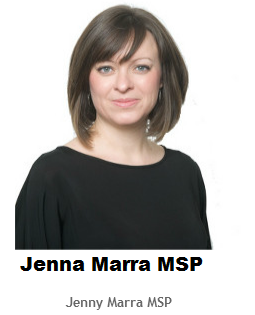 A total of 187 people in The Ferry ward were claiming Job Seekers Allowance out of work benefit in the latest month (July) , according to the Office of National Statistics (ONS). When the September count is released we should unfortunately expect to see a rise as unemployed graduates and school leavers are eligible to claim Job Seeker's Allowance. The real number of unemployed people is likely to be higher than this as the more accurate model-based figures from the ONS put the latest available unemployment rate for Dundee as a whole at just over 10 per cent (for the period April 2012- March 2013) which is in excess of the percentage measured by claimants of Job Seekers' Allowance. .
Unemployment inflicts misery on families and households as it usually leads to a drastic reduction in household income and thereby narrows the social contacts that are necessary to maintain a decent family life. Each person who is unemployed is 100 per cent unemployed and the older that he or she is, the less likely they are to find further employment, which merely adds to the demoralization that unemployment produces. The unused skills and abilities of the unemployed also represent a waste of potential economic activity that could benefit both the national and the local economy.